Managing the participation of the audience of an online media channel shows some importance differences with managing a community of customers of other company types. This was the main subject of Karma Peiró‘s course “Community Management of Online Media Channels” at the Catalan Association of Journalists, that I attended on June 1th. 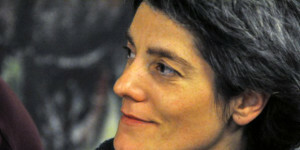 Karma Peiró is a digital journalist since 1995 and dedicated to citizen journalism at 3cat24.cat, a Catalan public online media channel. 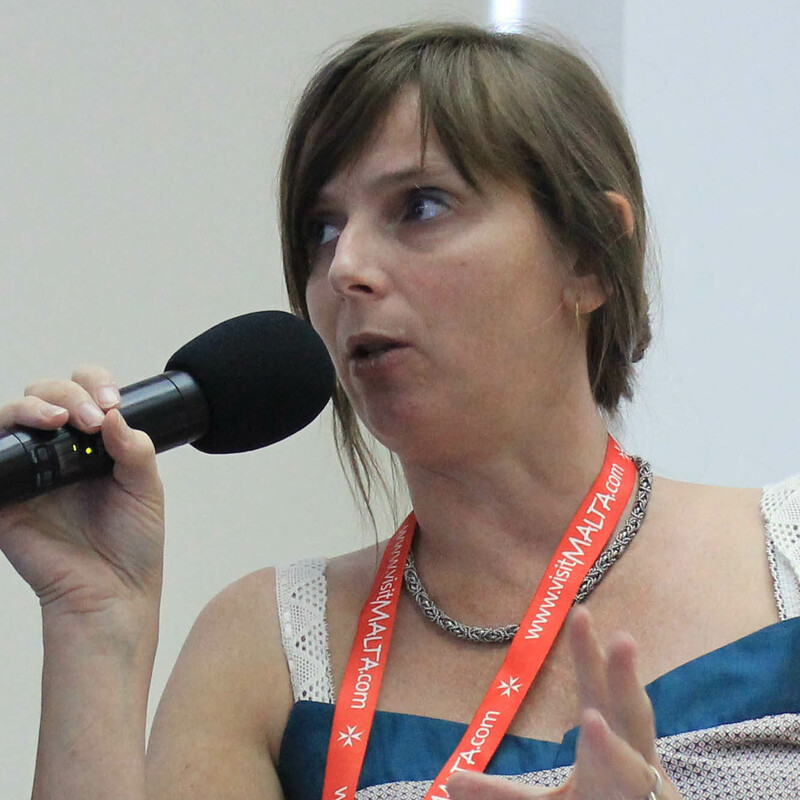 The tools, tricks and lessons I’ve learned during her session, turned out to be very useful for improving my daily job of managing Telecentre-Europe‘s social media channels and engaging Telecentre-Europe’s online community members. Today, having lots of fans on Facebook and followers on Twitter has become one of the most significant sign of a succesful web presence. The same counts for the number of interactions (likes, comments, retweets, mentions) that are happening at your social media channels. Twitter seems to be more adequate for posting links to the latest news, while Facebook is the place to engage with your community and receive comments. 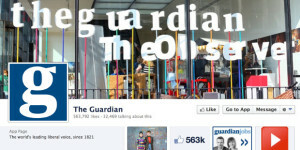 “Important on your Facebook page is to introduce wall-posts with a short comment, resume or introduction, in a more personal tone”, Karma points out. 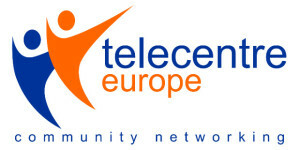 At this moment, Telecentre-Europe (TE) has 220 Twitter followers and 466 Facebook followers. The fact that TE has a separate, dedicated community site of 468 members (built with the social network tool Ning) seems to go against the trend of just sticking to a Facebook page, but the platform is used as a common blogging platform where most of the content is born that is then expanded through TE’s main website and social media channels. The most used productivity tools to use Twitter & Facebook through a separate application are Tweetdeck (desktop) and Hootsuite (browser based). Both tools show different columns for your tweets, your followers’ tweets, hashtags, mentions or direct messages. You can also ‘schedule’ tweets to be sent out automatically at a certain moment in time. Klout is a tool that scores your social media activity, by measuring your influence and comparing your score to other influencers of your sector, thus giving you hints on whom to engage with to improve your social media strategy. Socialbro explores your Twitter community in detail: which followers are influential, which are inactive, what’s the best time to tweet, how your competitors are doing, how a hashtag is evolving etc. Storify is a social storytelling platform that lets you tell stories by bringing together media from social networks like Twitter, Facebook, YouTube and others. It helps to get your stories get viral by automatically notifying to people that their voices were heard. Vuvox allows you to mix, create and blend personal media – video, photos and music into rich personal expressions. Dipity creates a timeline of events.